New Project under way is to create an underwater scene in ZBrush. Did a quick sketch to work out my plan of attack. Started some base meshes in 3DS Max and then immediately moved into ZBrush. Got the Brain coral started and then went to town on the whiskey barrel. Really like how the wood texture came out. 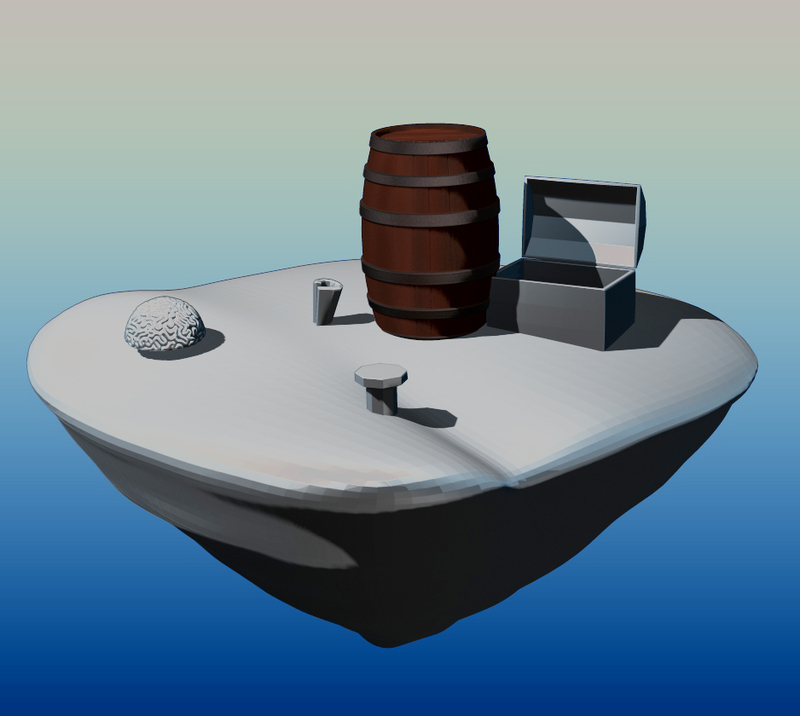 Next up I think should be the Treasure Chest, then probably some work on the Reef piece.